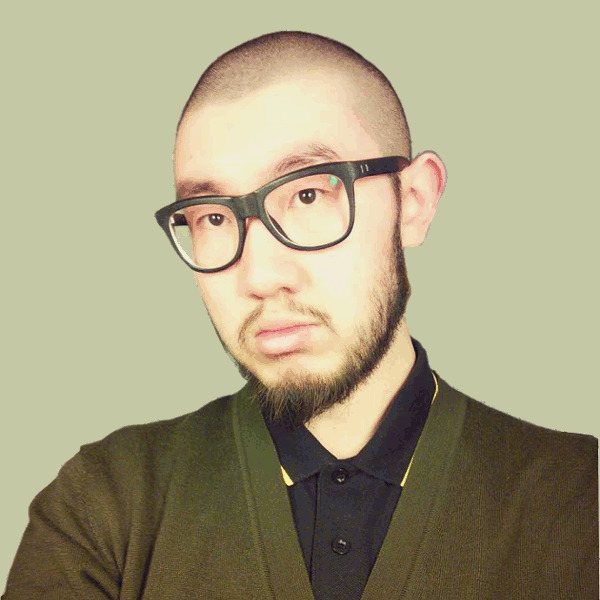 Andrew Zheng, a personal resume. I'm a web developer, looking for new opportunities! DevOps oriented, with adequate knowledge in backend and frontend. Interested in Machine Learning and AI. Proficient in various Linux distributions. Sovling all DevOps related problems as well as implementing new features. Gaining hands-on experiences on web development. Integrify focuses on training in frontend web development. I focused more on the backend because of personal interest. Experiences in catering, fine-dining, a la carte kitchens. Knowledges in Asian, European, Scandinavian cuisines. Linux OS: Archlinux, Manjaro, Debian, Ubuntu, CentOS, Fedora. Retro games: Nintendo, Playstation, Xbox.